John Darvish Jr.: "We are definitely in acquisition mode." While declining to give details, he said DARCARS is shopping both single-point dealerships and groups in a search that extends across the country. John Darvish Jr. last week said strong revenue and improved management have resulted in a deep war chest and experienced staff capable of managing newly acquired stores. 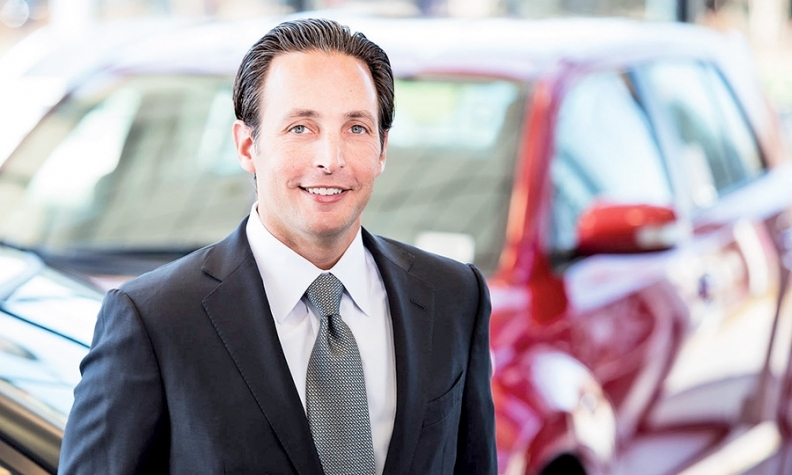 DARCARS, headquartered in Silver Spring, Md., now has 17 dealerships. One is in Florida and the rest are in Maryland. It posted revenue of $1.26 billion last year and ranks No. 29 on Automotive News’ list of the top 150 dealership groups based in the U.S., with retail sales of 22,278 new vehicles in 2014. Last week, DARCARS purchased Honda of Bowie, in Bowie, Md., which sells about 3,000 new and used cars a year. (See Buy/Sell listing, below.) It is expected to contribute $100 million in annual revenue to DARCARS, Darvish said. Darvish called Honda of Bowie one of the “most well-run operations” he has ever seen. The Honda acquisition rounds out DARCARS’ portfolio of brands. DARCARS sells Chrysler, Dodge, Jeep, Ram, Kia, Toyota, Scion, Lexus, Ford, Nissan, Volvo and Volkswagen. DARCARS has bought few stores over the past 10 years. But when Darvish took over, he said he intended to double the company’s size within five years -- whether through acquisitions or revenue or both. Darvish said each of the group’s stores has increased market share through the third quarter compared with the year-ago period.